Once, Cleveland was a main manufacturing center within the US. It was the industry that bloomed above all, but now an ecological awareness is growing; thus, a synthetic ice rink by Glice® is the perfect venue to host some green winter leisure during this year’s holiday season! 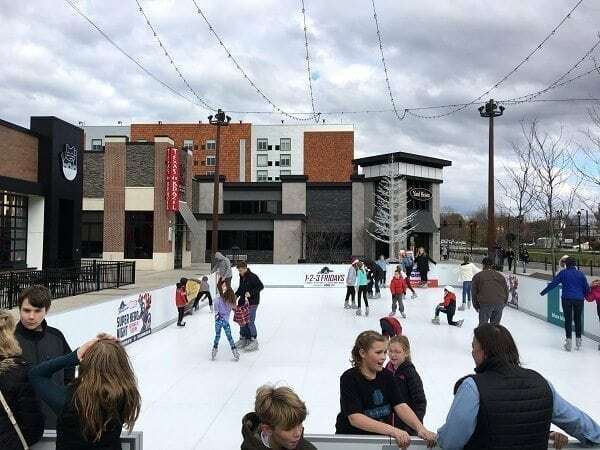 Set up at Crocker Park and mainly sponsored by the Cleveland Monsters, the rink is getting great feedback from its visitors. It will be operated until December 31st, so don’t forget to stop by and try the superb glide effect of synthetic ice for yourself!